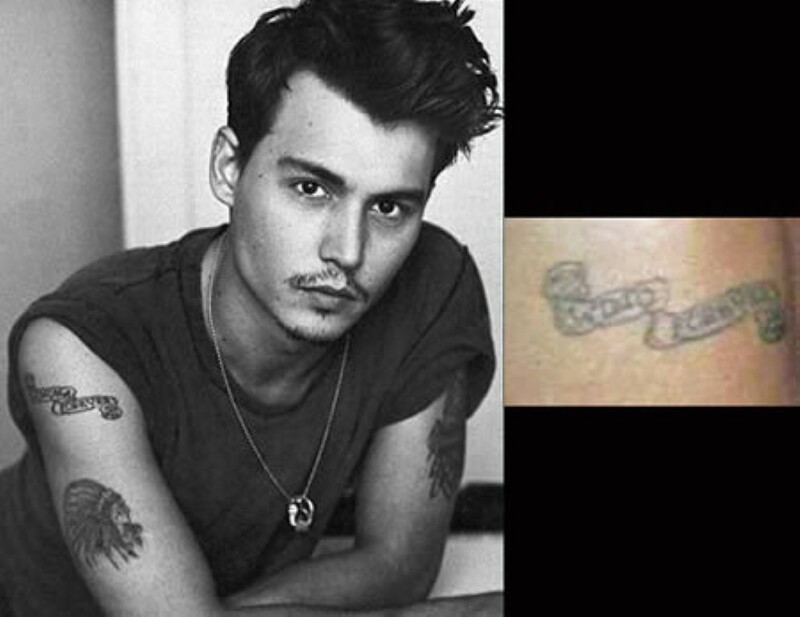 Celebrities often get that dream tattoo – and then want it promptly removed! See 5 celebrity tattoo removal stories that should make you giggle. #tattoo #tattooremoval #laser #inked #celebritytattoo read the full post here 10 Celebrity Tattoo Removals & Cover Ups Revealed!